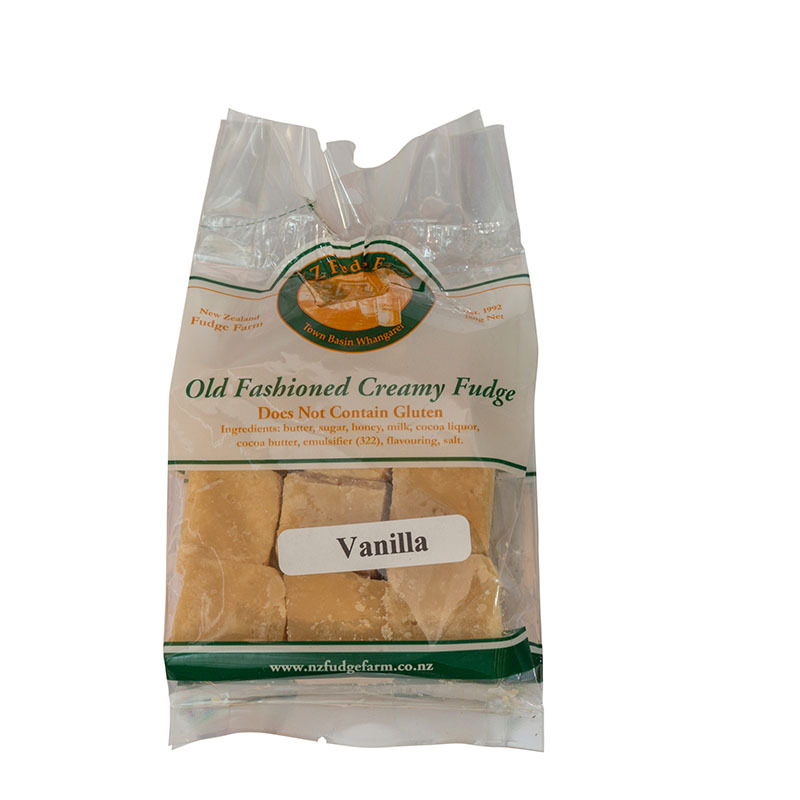 Vanilla bean essence has been added to our traditional fudge recipe to give a smooth flavour. 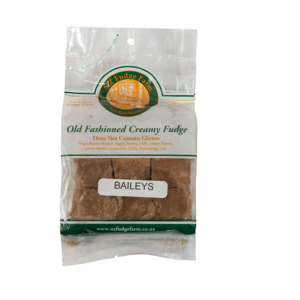 Please be aware that this product has a best before date 6 weeks from the date of manufacture. 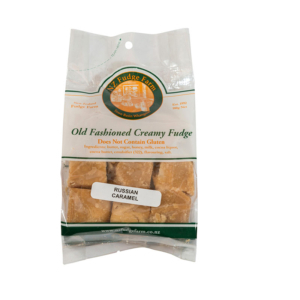 All our fudge is made onsite with fresh ingredients to ensure you receive the freshest and most delicious fudge. 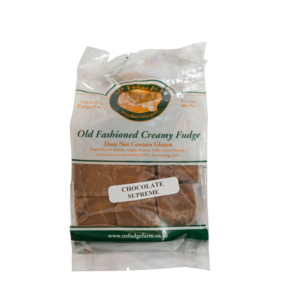 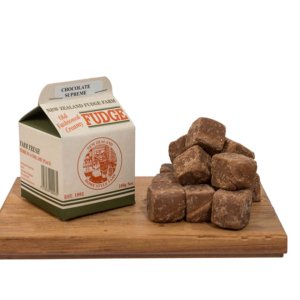 Fudge will be dispatched from store with a minimum of 2 weeks prior to best before date.